Beside the knowledge above I also have some other web related skills. I wouldn't call myself an expert yet on these area's, but let's say I have a good basic knowledge. 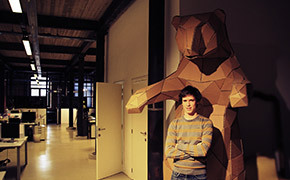 My name is Tim, 27 years old and currenlty working at Parkd as a front-end webdevloper. At Parkd we're creating an innovative app that is changing the way of paying for parking. 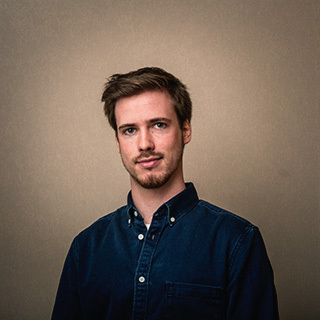 This portfolio is dedicated to my 3 greatest passions: webdevelopment, photography and film. If you have a question or want to team up for a spare time project, feel free to contact me anytime. 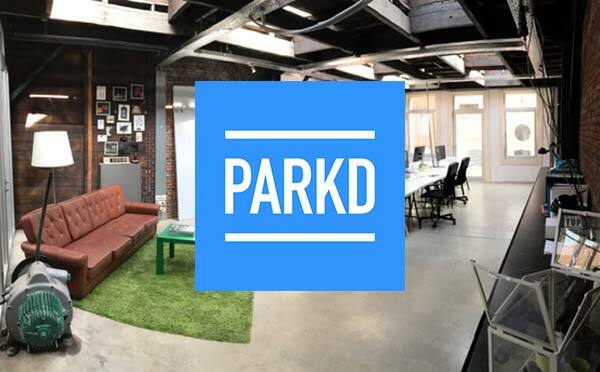 Parkd is a startup in the center of Antwerp, that is bringing forward a brand new way of paying for parking. 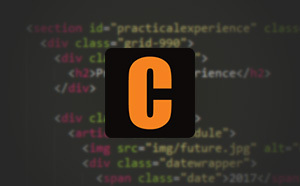 Working hands on with the latest web technologies, I'm learning new things every day. Our office has a pleasant and creative athmosphere which makes it a joy to work there! In January 2017 I started my first job at Webclix as a front-end developer. I learned a lot about WordPress there and also got in touch with some larger Laravel projects. Beside development I also did some photography and graphic design which was a nice change. Gafas studio is a full-service branding agency located in Wijnegem. During my internship I assisted David during photoshoots and this way I learned a lot from him. I also filmed and edited video's, got my hands dirty in Adobe Photoshop and explored the structure of Wordpress by adding content for existing clients. 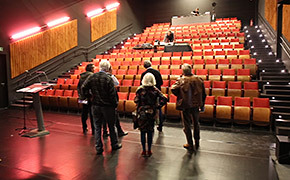 De Maan is a small theatre that uses a lot of modern techniques and special effects. This creates a very unique experience. I made a few video captations of performances and also edited some trailers for their website. In our last school year we had to take a 12 week during internship. I chose for DesignIsDead, a creative agency that does all kinds of cool stuff. I got in touch with a lot of new software, teamwork, workflows, etc. I also got in touch with the open source CMS Drupal. A few months later I also did a holiday job there. In the summer of 2012 our school could send 4 students to Savonlinna, Finland to help out with the multimedia side of an Opera Festival. I had the oppertunity to be one of these four students. Beside working and learning we also made a lot of fun. Meeting new people from different countries in Europe. It was an amazing experience all the way.